KISS PR CEO Qamar Zaman offers tips for content marketers who want more traction for their blog posts. 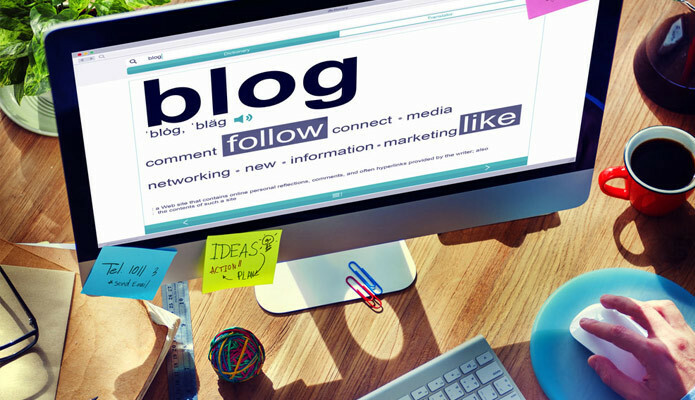 The business of blogging for marketing today isn’t as easy as it looks. With so many bloggers out there writing about the same thing, it can be challenging for bloggers to frequently craft posts that get the attention of readers. For content marketers, the stakes can be high when a new blog fails to gain any steam. This often means missed opportunities that significantly hinder the revenue potential of the business they are trying to promote. Some content marketers curate content to add juice to their blogs, including quotes and quips from experts in a chosen field. Although Zaman says this can be helpful, especially when you are building your reputation and have limited industry connections on a personal level, you can’t beat the Real McCoy. Ask - “Many bloggers are afraid to ask experts to be a contributor fearing rejection, but would be surprised at the number of those willing to do so,” says Zaman.